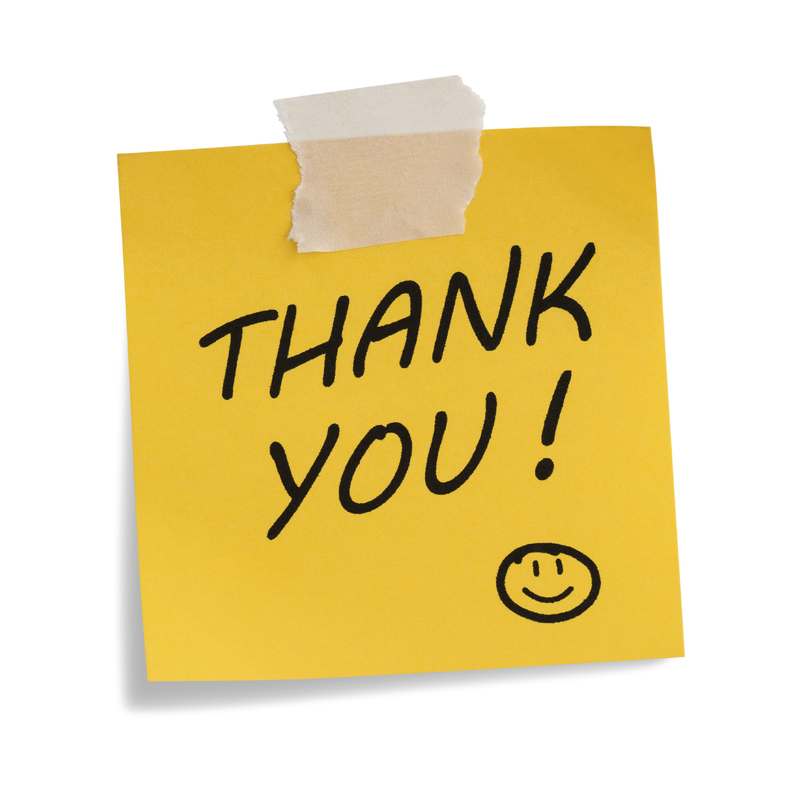 Krishnan's blog: Forgot to say "Thank you"?? Today is yours !!! Forgot to say "Thank you"?? Today is yours !!! Today as i am freed up of my mundane work and so called busy life schedule, i was just taking a stroll down the memory lane and what suddenly struck my mind was the failure to recognize the contribution of so many near and dear ones in shaping one's life.Everybody whom we have met have contributed their bit in moulding our life.Some may have come as blessings and some have come in as lessons.Never the less what becomes the subject of discussion is "Have we thanked them enough?". I sometimes feel that a lot of us have failed to acknowledge people owing to paucity of time or have failed to realize that they deserved our appreciation as mark of courtesy.This can not be attributed to selfishness or arrogance but can simply be quoted as "ignorance".Not that we dont want to thank them but we do not realise the importance of expressing our gratitude.Be it the maid who packed our lunch or our rickshaw puller who drops us at our schools on time or our teacher who showered wisodom on us or our subordinates who helped us in achieving our goals,none of them have been the recepients of our gratitude.Not that they expect it from us but it is a moral demeanor that determins the character in us.The worst of them, we fail to thank our parents who have spent all their life only for our well being and success.We have not only thanked them less but have failed to appreciate their contribution in bringing us up.I see a lot of people disrespecting/scorning for what they could have become instead of appreciating for what they have been made to become.As they say in order of precedence Mother,Father,Teacher and God, the pillars of our life for what we are today have always been an epitome of selflesness and love and it is our moral responsibility that we show them our respect and gratitude.How much would a "thank you" cost us?? not even a penny, but do we realise the value of it for the person receiving it?? its priceless and most importantly it makes the person expressing it happy and not only that it does a world of good for the person receiving it,for he/she feels his/her contribution has been duly recognized and well appreciated.When there is mutual happiness why is it the subject of least importance in one's life in today's world? So folks, why wait?? Rewind the pages of your life, recognize the contribution of loved ones, today is yours, feel free to say "thank you" and feel the differece in life.Don't wait for the perfect moment, take every momet and make it perfect. Very true.. Being thankful and greatful for every person who is/ was part of our life is very important. Ya!! we dont realize it until we lose them in our life.